Canadian born and now BC and Los Angeles-residing Sherri Anne is at the core of Sister Speak, an indie-pop and rock/blues/world music entity that creates uplifting, inspiring music. 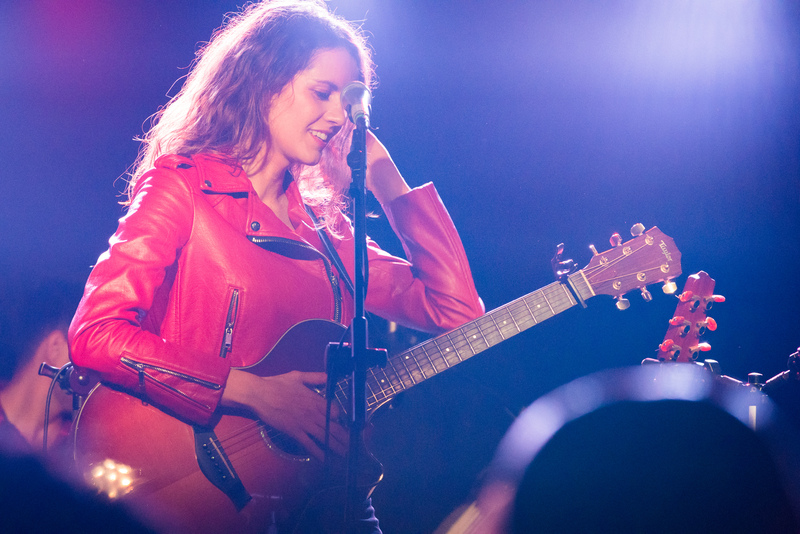 Whether performing an electrifying full band show, or a stripped down set of heartfelt originals, this Taylor Guitar’s sponsored artist has connected with a diverse fan-base throughout the globe. Sister Speak’s high energy, moving band show has landed them headlining concerts at San Diego’s acclaimed Belly Up and Casbah, a residency with hall-of-fame rock guitarist Greg Douglass (Steve Miller Band), concerts at the renowned Viper Room and Moroccan Lounge in Los Angeles and various festivals and events world-wide. Their unique musical palette has secured opening slots for National Acts Air Supply, Xavier Rudd, Chris Isaak, and reggae artist Mike Love among others. Sister Speak won “Best Pop” at the 2017 San Diego Music Awards.